Camera Obscura and World of Illusions - Britain's most fun attraction! Welcome to Edinburgh's oldest visitor attraction, delighting visitors since 1853. Rated a top Attraction in Scotland on TripAdvisor. Don't miss this Aladdin's cave filled with illusions, tricks, puzzles, hands-on experiences and unbelievable effects to experience and interact with. Get involved, play and touch everything! Will you find your way out of the magical mirror maze? 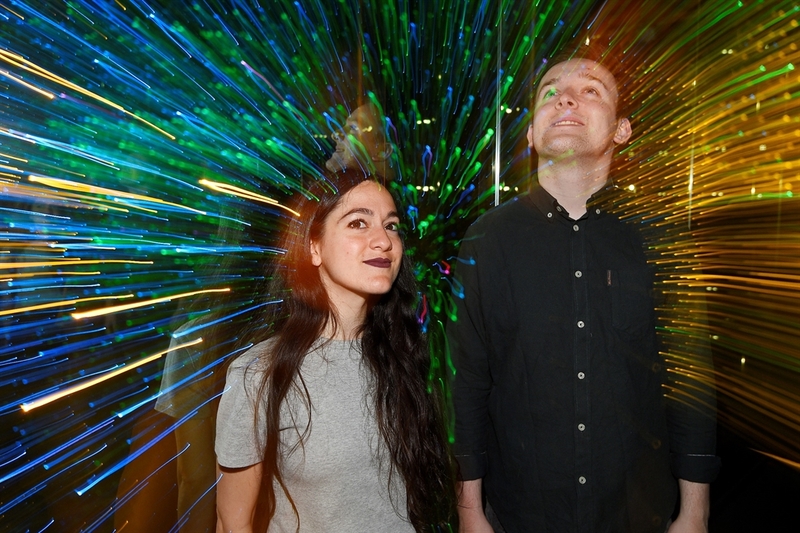 Can you shrink yourself like Alice in Wonderland in the amazing Ames Room? Will you manage to stay on your feet in the Vortex Tunnel? 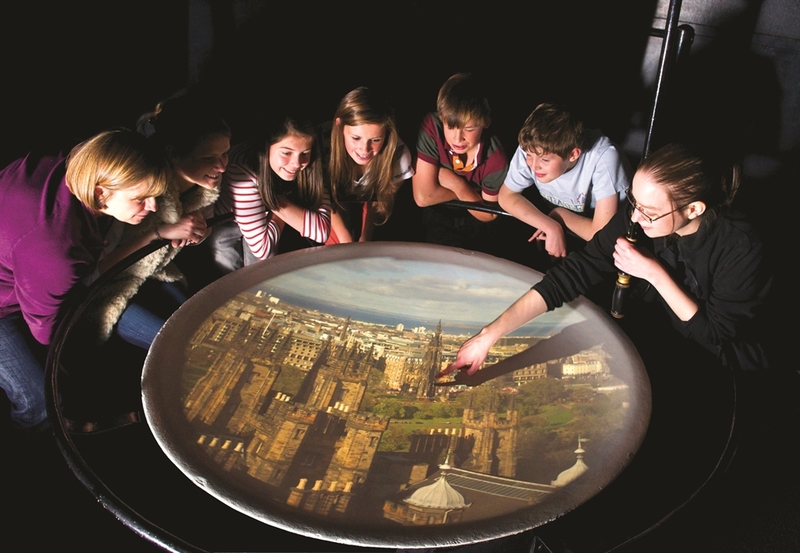 CAMERA OBSCURA: Join your guide inside the mysterious 166-year-old Victorian rooftop chamber, to see Edinburgh as you've never seen it before! Come and see this amazing live moving panorama of the city, while hearing a fascinating and highly amusing tour of the city and Edinburgh's history. Spy on passers-by in the street below and pick them up in your hand! ROOFTOP VIEWS: Perched high above the city, let the view take your breath away! 360° panoramas of Edinburgh and don't miss our fantastic, free high-power telescopes and binoculars which give close-up views of the city and far beyond. BEWILDERWORLD: Immerse yourself in Bewilderworld, a collection of our most popular, biggest and most amusing illusions. A scramble for the senses, which will leave you feeling fully bewildered! Lose yourself in our magical Mirror Maze, get ready for a turning, tilting, twisting, crazy experience like no other in the Vortex Tunnel and once you’ve recovered your balance the Chaotic Pendulum awaits – the world’s first fluorescent chaotic pendulum. 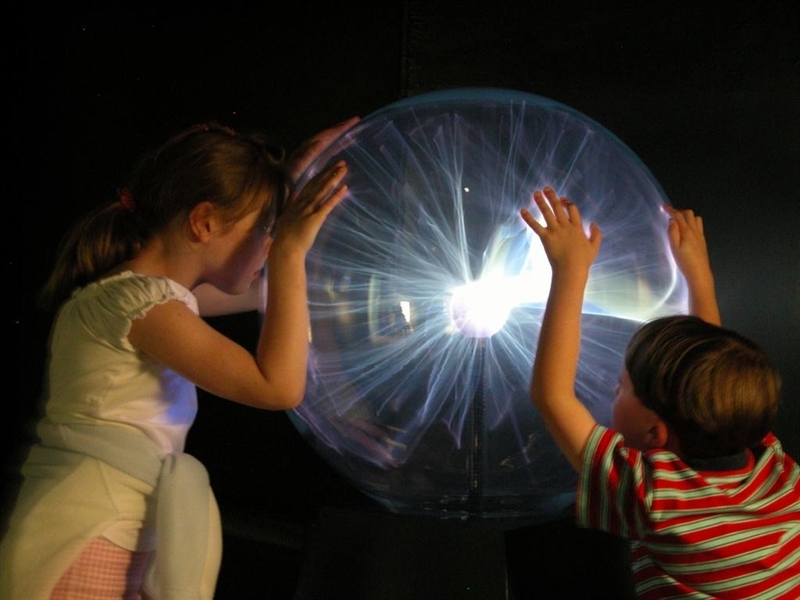 ​​​MAGIC GALLERY: The Magic Gallery houses some of our most electrifying exhibits, a great variety of cool optical illusions and hands-on, interactive experiences. 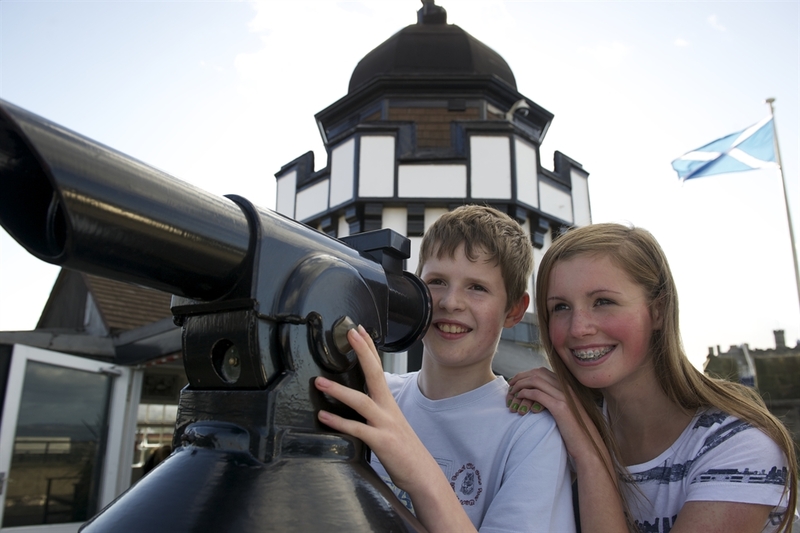 Like every aspect of your visit, it's also great fun! Catch your shadow, shake hands with your ghost, and walk on water. 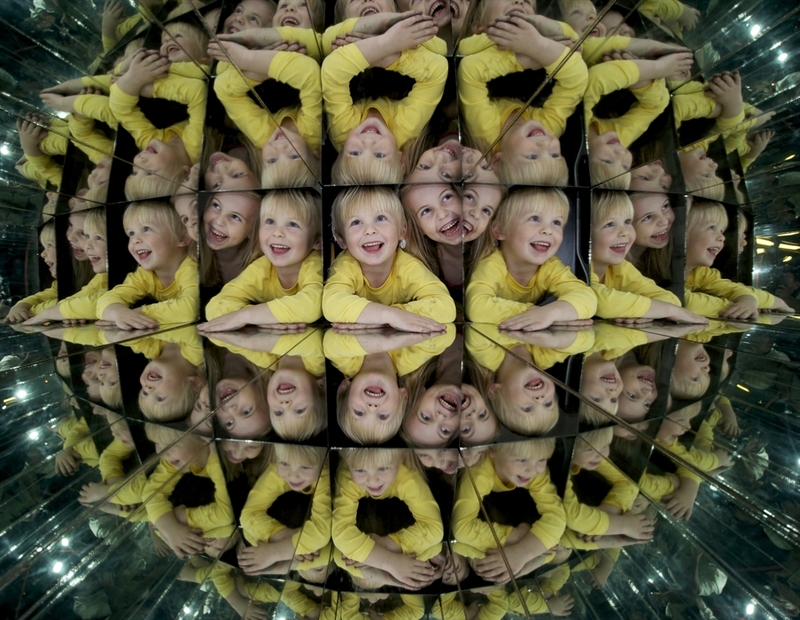 You'll be amazed at our giant kaleidoscopes and marvel at all the fun you can have with plasma domes. LIGHT FANTASTIC: Light Fantastic is our biggest gallery of interactive fun, tricks, and illusions – many unique to Camera Obscura. 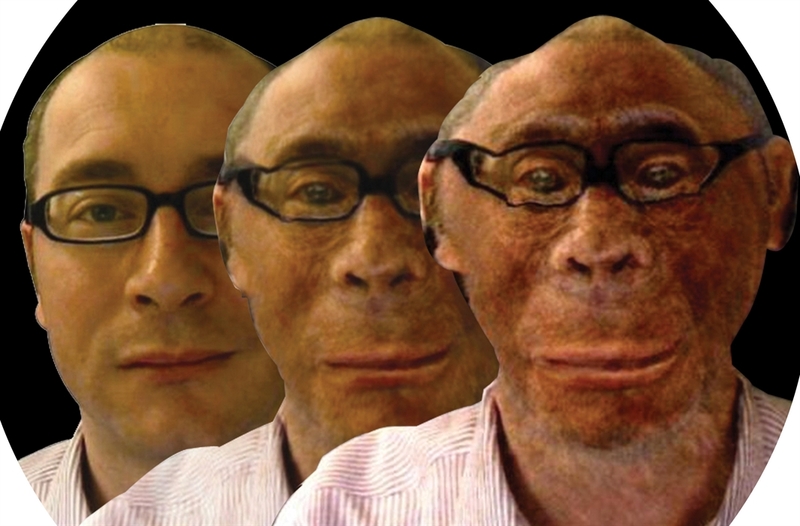 We’ll mess with your mind (in the best possible way) as your eyes are fooled by brilliant visual effects. Start your journey in the hologram room, a world class collection of amazing, unique, 3D images, where a mummy, Frankenstein's monster, a falcon, and even a spider comes alive. This floor contains some of our most popular illusions. 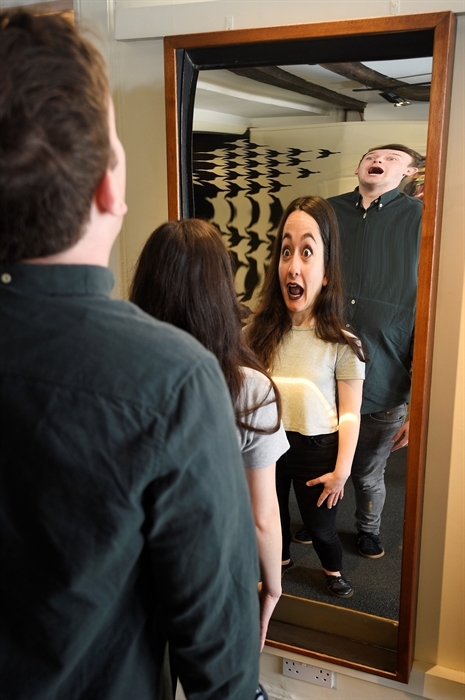 The Ames Room is a brilliant piece of trickery, which can shrink and grow you instantly; try the Severed Head and keep a close eye on our Living Animal. Stop by our Kaleido-draw, transform yourself in the Morph Machines and while you're in the mood for transformation, the Hand Mirage and Meet Your Twin exhibits give you a new perspective on yourself. EYE SPY EDINBURGH: See Edinburgh in 3D from the 1850s to the present day and make sure you try our live city View Cams which you can control. Scan right around the city and zoom in and out on anything (or anyone!) that takes your fancy! Spot how hot you are in the Thermal Camera and make sure to see your reflection in the Victorian bendy mirrors, which are almost impossible to look at without laughing. Gift shop - With a wide range of gifts to amaze and delight your family and friends, our gift shop has something for everyone! Tickets valid all day. Feel free to go out for lunch or coffee and come back again later to take advantage of our extended opening hours. Money-back guarantee if you are not completely satisfied after your visit.